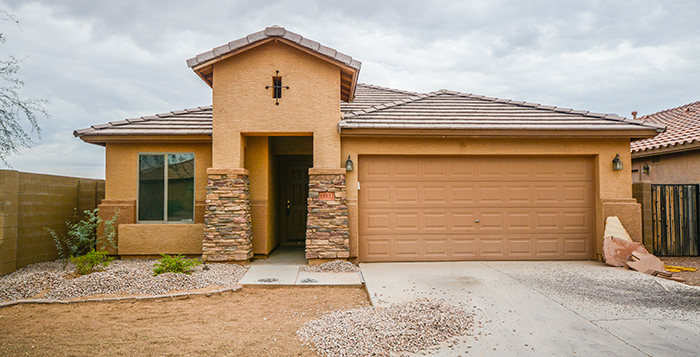 The least expensive home sold in Maricopa from Aug. 15 to Sept. 15 was in Maricopa Meadows, a fixer-upper property in pre-foreclosure that sold as-is. It was grabbed up in less than a week. It last sold in 2009 for just $91,000.